In acknowledgement of yours of the 11th inst. I am instructed by the Town Clerk to respond as follows. The dilapidations to which you refer have been catalogued in the borough survey of 1946. The officers of the council will commission such repairs as may be necessary in due course in accordance with the War Damages Repair Plan which can be viewed at the Town Hall. Insomuch as these facts are well known to the borough and a plan for restoration is on file you may infer that we have no need of amateur advice on these matters and would request that you do not correspond with this office again on this matter. Deputy Asst to the Town Clerk. I saw the flat, 12a Marina Villas, this morning. It was rather less than Hopkiss had described it, consisting of the ground floor of a decaying Victorian villa of no architectural merit inexpertly converted into three flats. The living room is damp and I should say was last redecorated in 1914. There is a small bedroom (formerly the dining room) and a fair sized kitchen with a scullery which now purports to be a bathroom, but only because an old zinc bath has been placed next to the copper and so can easily be filled – though emptying it does require the use of a bucket. The lavatory is at the end of the garden which is eye-high in stinging nettles. 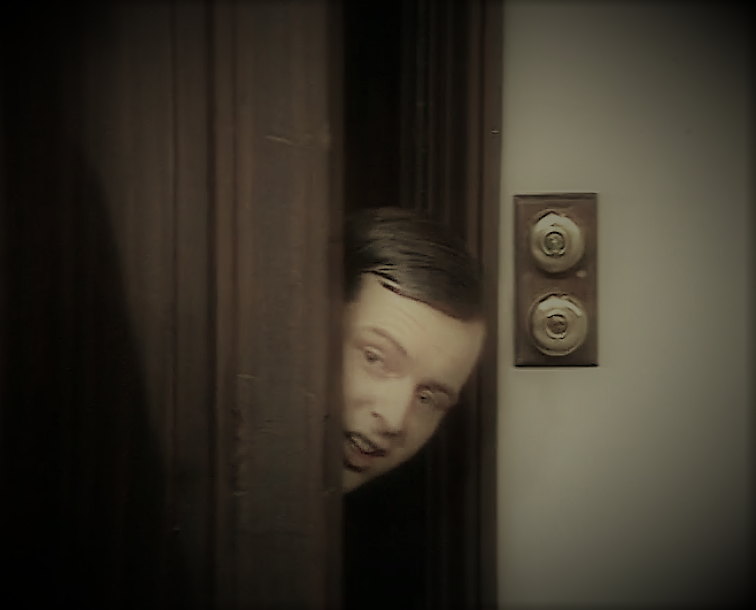 For this tenement Hopkiss is proposing a rent of thirty shillings As there is no readily available alternative I have agreed his terms but not without considerable misgiving. I take possession a week on Friday – provided Wilson sorts out the money problem. This entry was posted in diary on January 14, 1948 by wolAdmin.